Ingrid Thorburn (Aubrey Plaza) is a mentally unstable young woman in Pennsylvania. 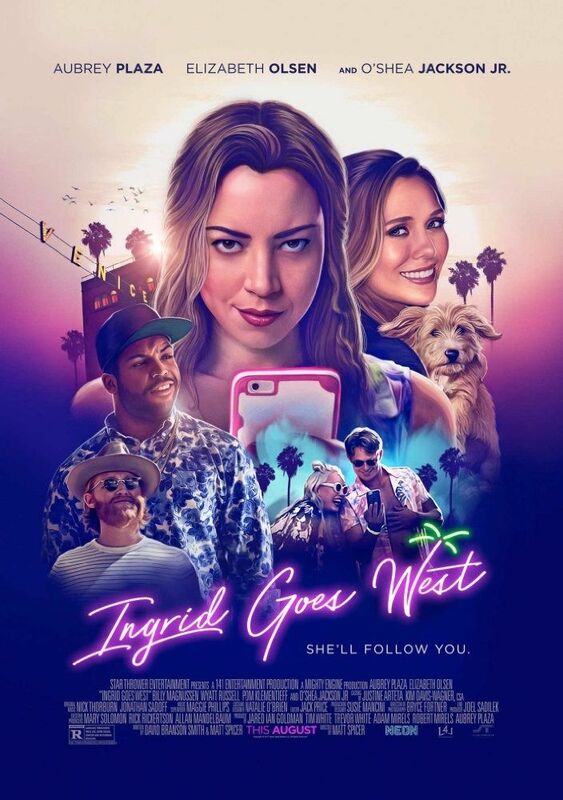 After discovering on Instagram that an unrequited friend of hers named Charlotte (Meredith Hagner) did not invite her to her wedding, Ingrid crashes the reception and maces her in the face. Ingrid undergoes a brief stay at a mental hospital and, writing letters to Charlotte, explains that she has been having difficulties dealing with the death of her mother, who was the only person who was ever kind to her. After her release, Ingrid encounters a guest of the wedding. She says that Charlotte was never friends with Ingrid but simply commented on one of her posts, leading Ingrid to pursue a one-sided friendship with her. Read more on Wikipedia.